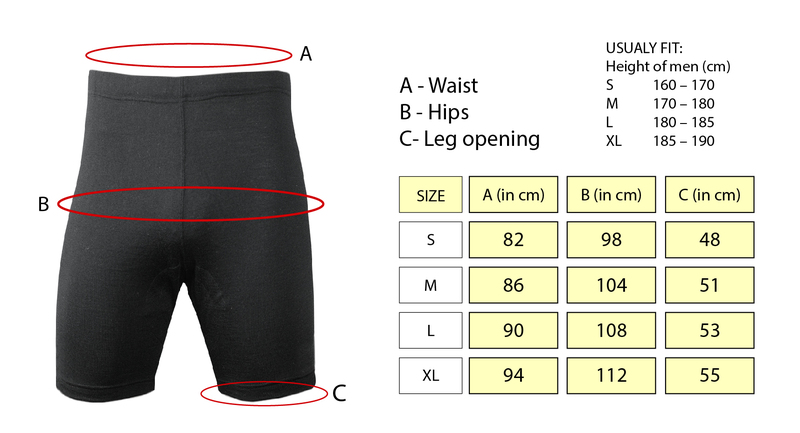 These vintage style cycling shorts are made from merino wool. Chain stitch embroidery. Its a replica of the original wool short used by professional teams for decades. The chamois is 100% natural leather and it provide maximum comfort and total hygiene.